Last week the National Infrastructure Commission launched its Next Steps for Cities work programme, bringing cities and other interested organisations together to share successes and lessons learned from their experience of delivering infrastructure schemes. Centre for Cities is a partner on this programme of work, offering support and advice to cities on infrastructure planning and strategy. What does the ideal local governance structure for infrastructure delivery look like? Most major infrastructure schemes will cross local authority boundaries – a plan for governance that is shown to work is important. For combined authorities, the governance of cross-border infrastructure delivery, whilst not without its challenges, is more straightforward, with all of them able to use the combined authority as the structure to resolve differences and reach consensus. In parts of the country without a combined authority structure, attempts by local authorities to work more closely together are often frustrated by rules regarding how far they can formally integrate their plans and activities, and the lack of formal mechanisms for making binding decisions in relation to infrastructure. How can we overcome political obstacles to successfully delivering infrastructure? Tied in with the question of governance structures is the question of political incentives – do neighbouring councils have the incentives to work cooperatively with one another, especially in cases where political differences might be significant? 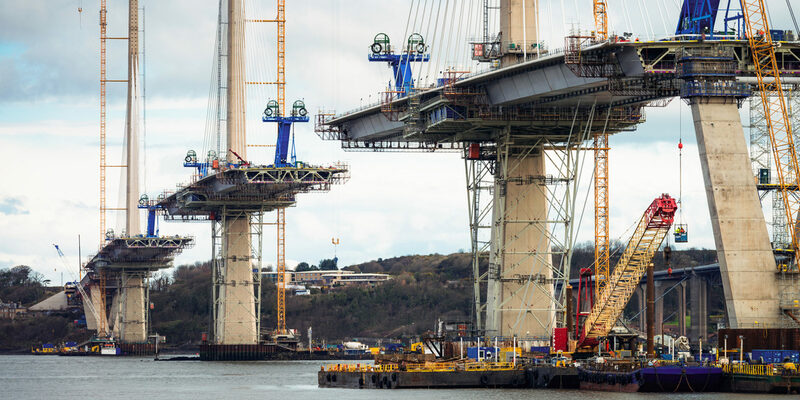 Term lengths for politicians are often far shorter than the duration of major infrastructure schemes – so where such a scheme is disruptive and controversial, this is very likely to influence the progress of that scheme. Obtaining buy-in from the widest possible range of stakeholders is crucial, but most schemes are likely to upset somebody, and the political risks need to be managed from the outset. Finding answers to these issues is neither easy nor obvious, but it needs to be done. Otherwise, progress on addressing the infrastructure challenges that many places face will remain out of reach. We hope that the work of the NIC and others can help shed some light on the solutions to these questions in the coming months.